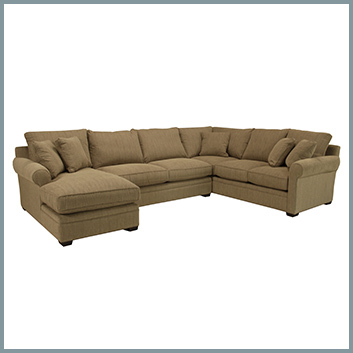 Looking for a sectional sofa? 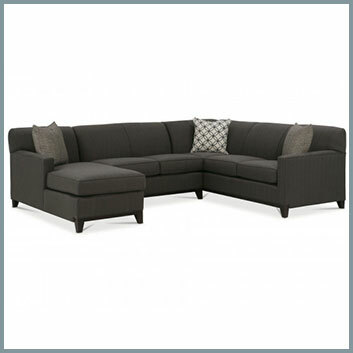 We have hundreds of configurations and options to fit your style and your space. 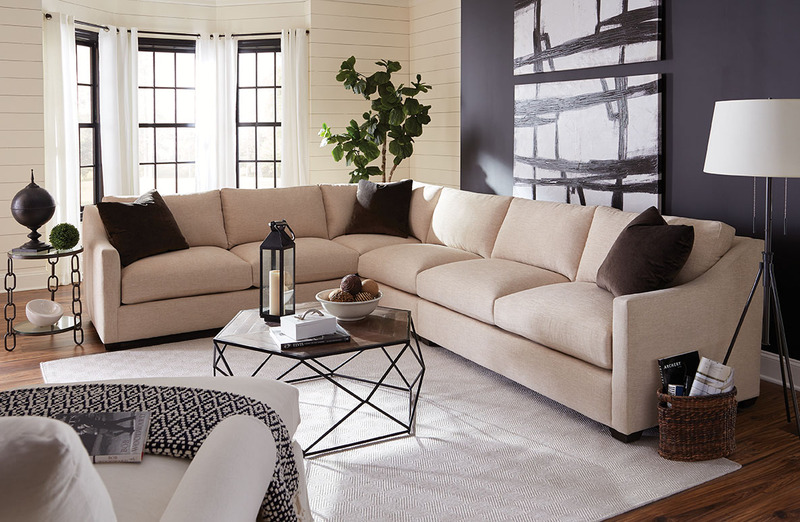 Bring us your room dimensions and we’ll work with you to find one that fits perfectly! 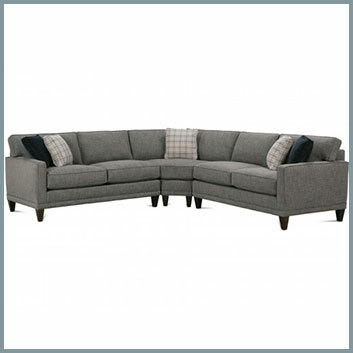 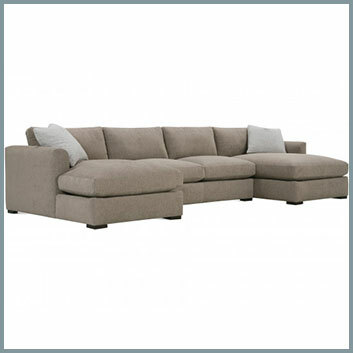 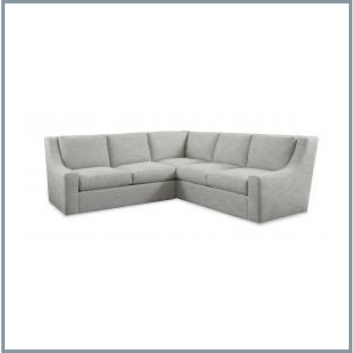 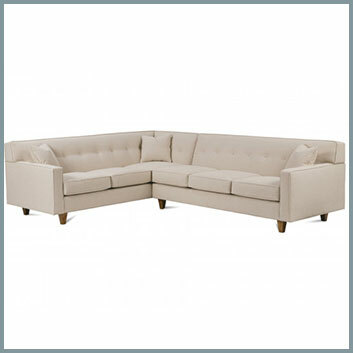 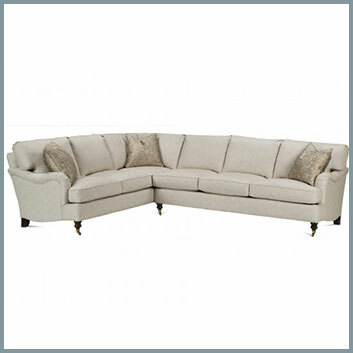 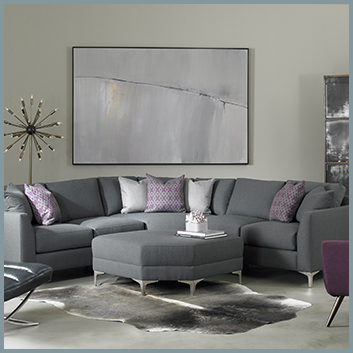 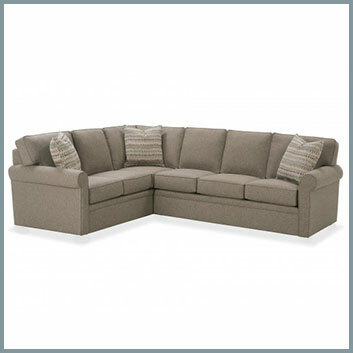 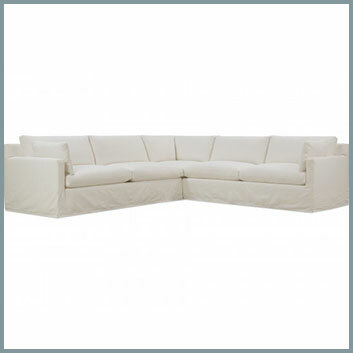 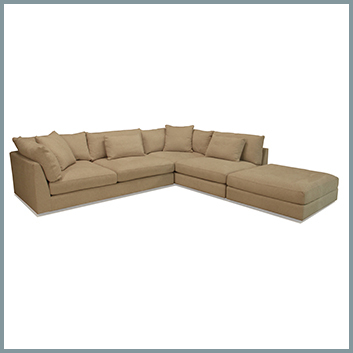 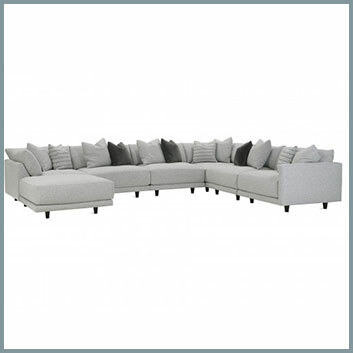 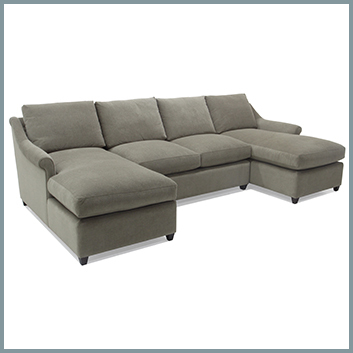 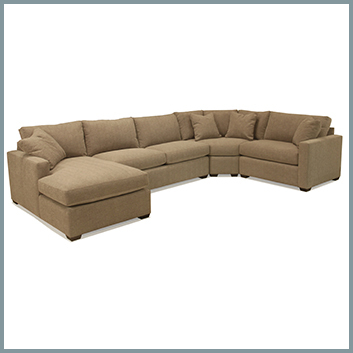 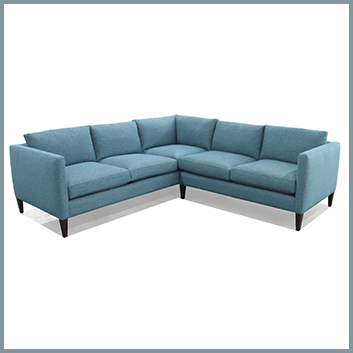 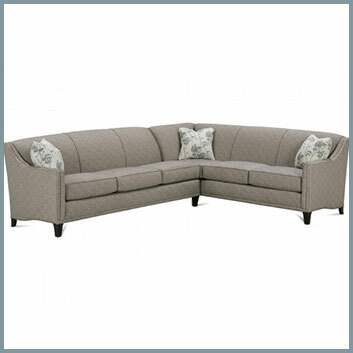 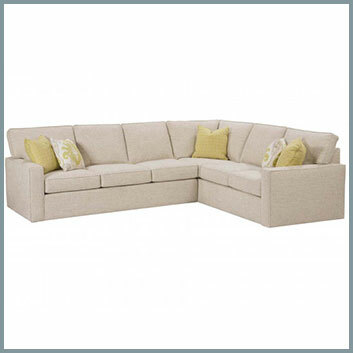 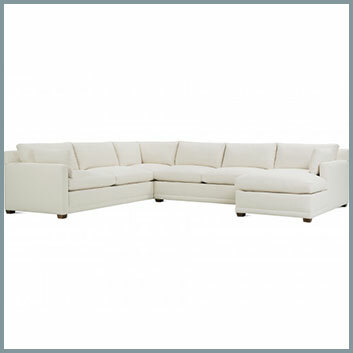 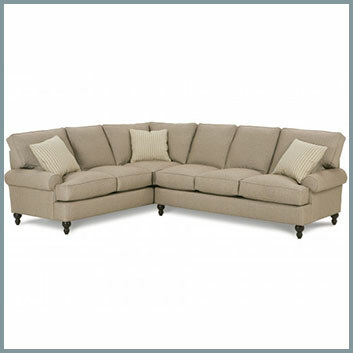 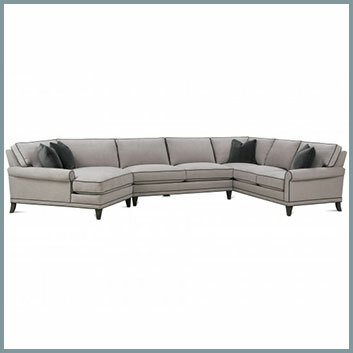 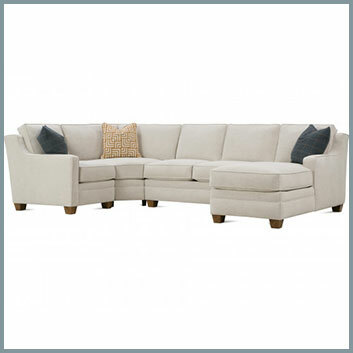 All of our sectional sofas offer multiple configurations and pieces. 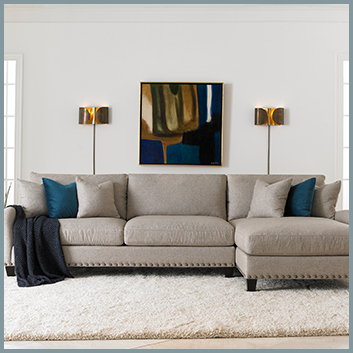 Choose the pieces you’re looking for, then add your favorite fabric — and your new sectional sofa is custom made for your home!